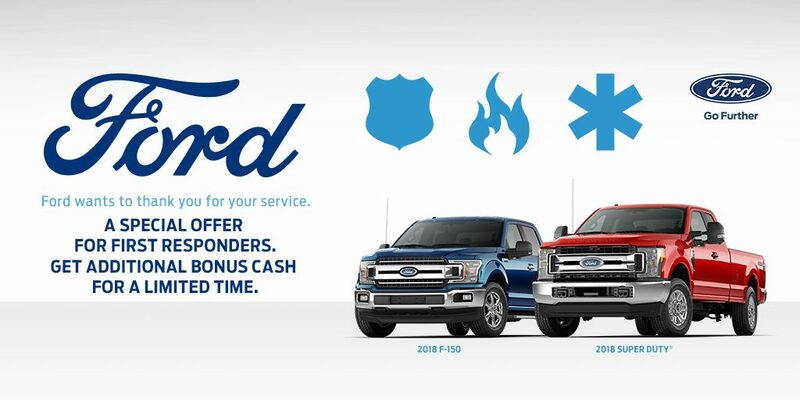 The time has never been better to get a new truck from Hassett Ford! The Section 179 Deduction is now $1,000,000 for 2018. This means businesses can deduct the full cost of equipment from their 2018 taxes, up to $1,000,000, with a “total equipment purchased for the year” threshold of $2,500,000. The deduction is good on new and used vehicles. Thank you to our First Responders! We are grateful to our First Responders for your honorable service to our community! 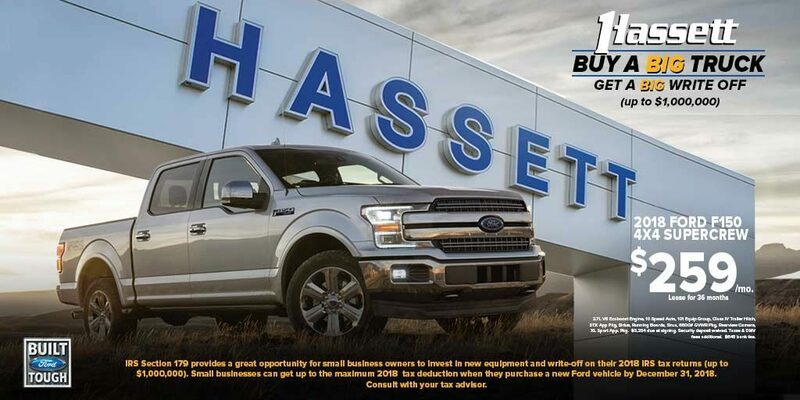 DON’T MISS HASSETT’S TRUCK EVENT APRIL 27th! Test Drive The New 2019 Nautilus Today! During February, You’re Either Friend Or Family At Hasssett!